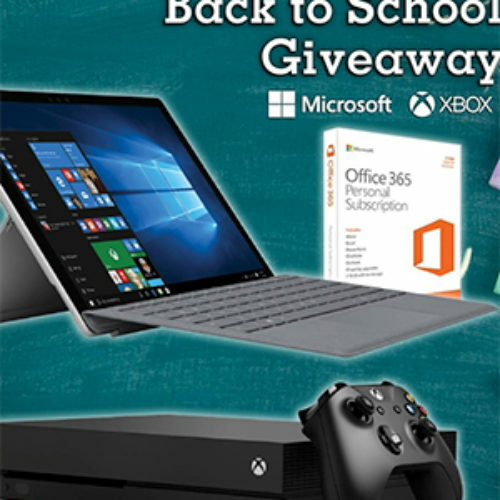 You can enter the Back To School Giveaway from P.C. Richard & Son for your chance to win a Microsoft Surface Pro 2-in-1 laptop bundle, an Xbox One X and a 1-year Microsoft Office 365 subscription. 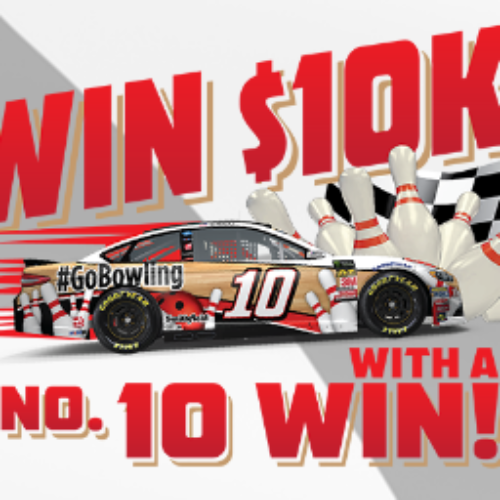 The total prize value is over $1,700! Entry ends August 21, 2018. 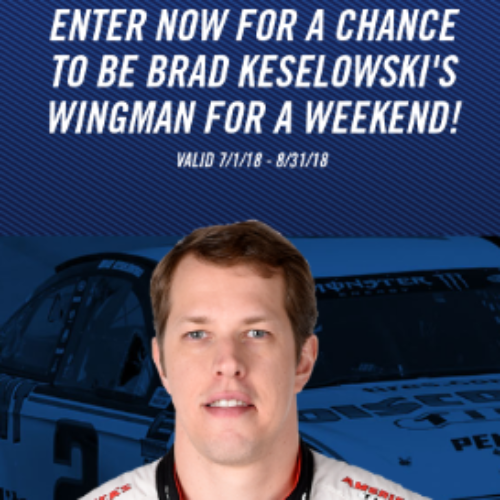 You can enter the Wingman Sweepstakes from Goodyear for your chance to be Brad Keselowski’s wingman for a weekend that includes a 3-night trip to Pheonix International Raceway, airfare, VIP race access, a check for $1,585 and a $200 prepaid card. Entry ends August 31, 2018. 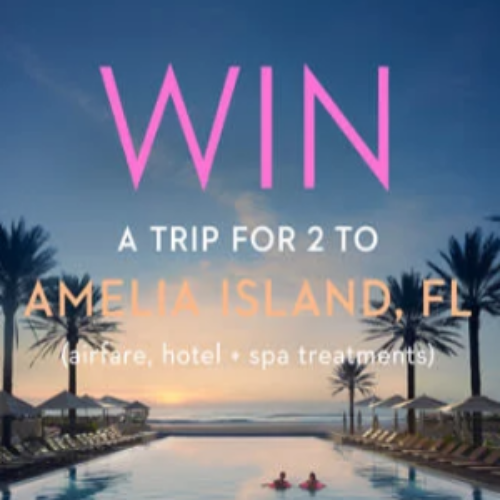 You can enter the Amelia Island Sweepstakes from Shoptiques for your chance to win a trip for two (2) to Amelia Island in Florida to stay at the luxurious Omni Amelia Island Plantation Resort. The prize also includes $500 for airfare, spa treatments and more. Entry ends August 20, 2018. 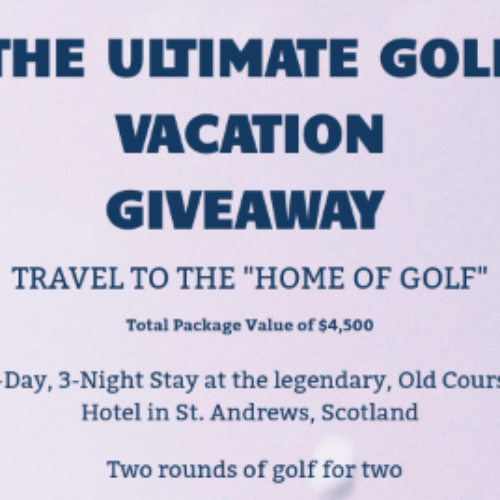 You can enter the Ultimate Golf Vacation Giveaway from Lawrence Hunt for your chance to win a trip to the ‘Home Of Golf’ at the Old Course Hotel in St. Andrews, Scotland for two rounds of golf for two and $2,000 towards travel. Entry ends August 15, 2018. 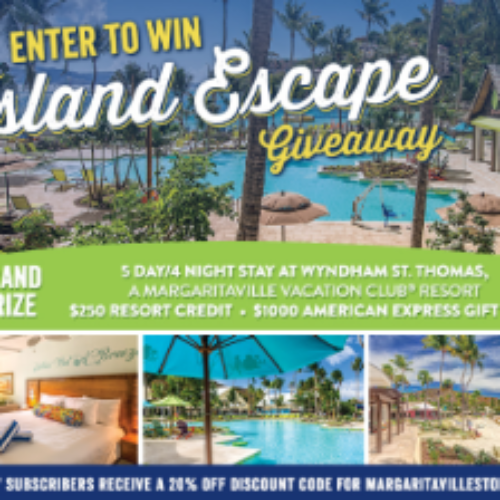 You can enter the Island Escape Giveaway from Margaritaville for your chance to win a 5 day/4 night trip to St. Thomas in the Virgin Islands that includes a stay at Wyndham Resort, a $250 resort credit and a $1,000 AMEX gift card for travel expenses. Entry ends August 31, 2018. 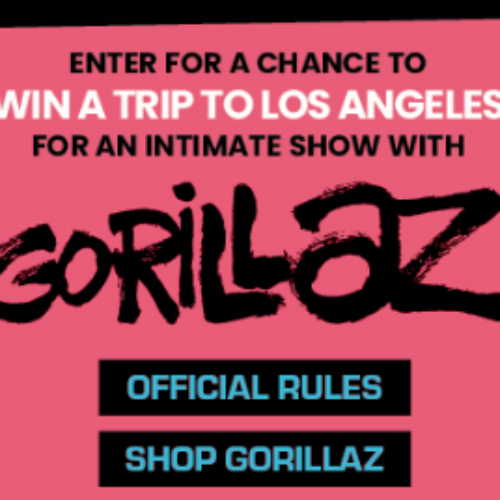 You can enter the KROQ Sweeps from Hot Topic for your chance to win a 2-night trip to Los Angeles for an intimate show with Gorillaz. The trip includes airfare, accommodations and $250 to spend. 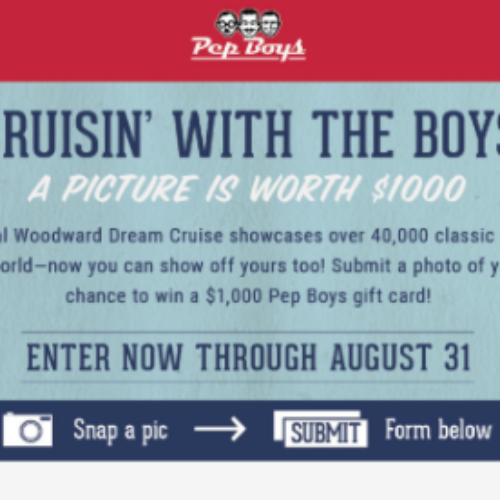 Entry ends August 10, 2018. 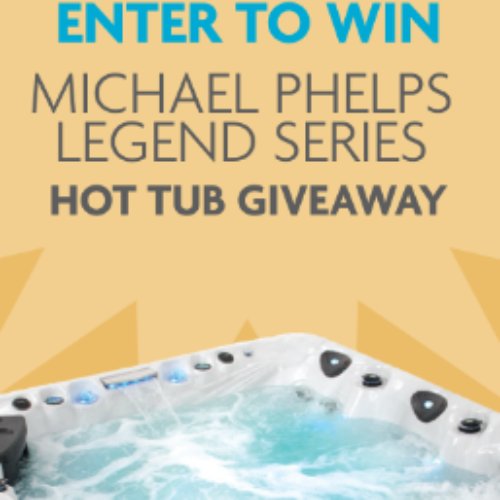 You can enter the Michael Phelps Giveaway from Master Spas for your chance to win a Michael Phelps LSX 800 Legend Series Hot Tub valued at $14,000. The LSX 800 offers premium features, beautiful styling and outstanding performance. Entry ends August 12, 2018. 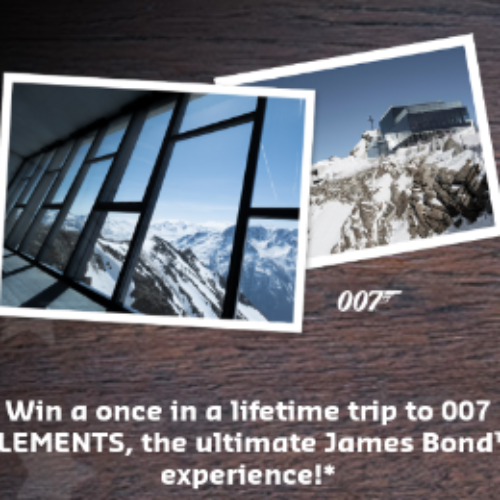 You can enter the VIP Sweepstakes from LEGO for your chance to win a once in a lifetime trip to 007 ELEMENTS, the new James Bond cinematic installation built inside the summit of the Gaislachkogl Mountain in Sölden, Austria. Entry ends August 12, 2018.